We wanted to develop a series of apps that help children learn to read, so this second app helps children master the blending letter sounds. The app is easy to navigate for children and visually engaging with auditory help. 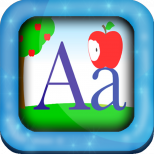 This app is the second in a series to help children build developmental reading skills as well as strategies. These skills and strategies are drawn from the Reading Recovery program and Silvana’s 25 years of experience in working with young school age children. The next recommended app after “Sound Sort Blends” is “Ending Sound Sorts”, then “Rhyme Sorts”, then “Word Family Sorts”. 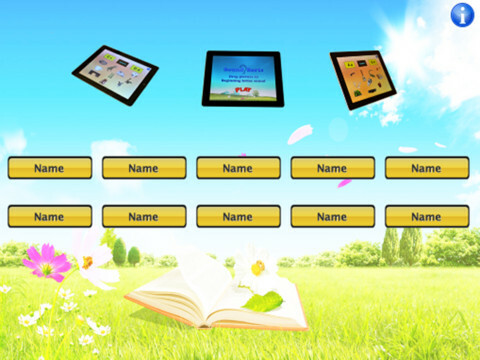 Coming soon will be “CVC Word Sorts” in May, 2013. 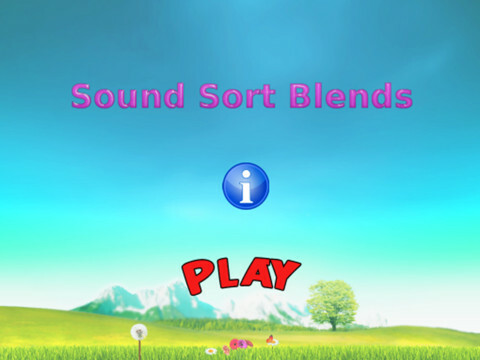 Sound Sort Blends HD version for iPad is the next step after a child has mastered their letter sounds using the “Sound Sorts” game. In this fun educational game, the child matches the pictures to the blend letters shown on top. At any time, the child can tap any picture or letter to hear what it sounds like. 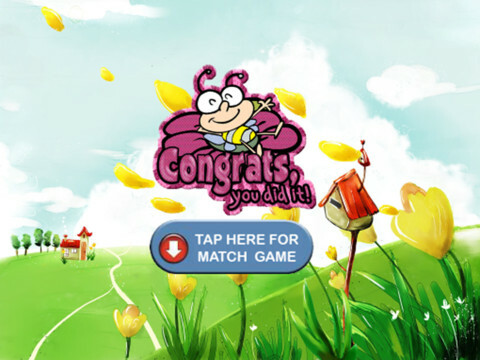 * Game helps children build pre-reading skills. 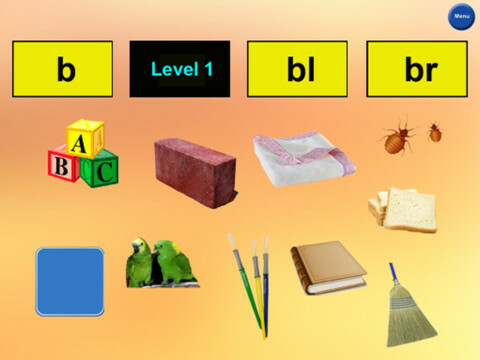 * Child needs to master beginning letter sounds using “Sound Sorts” game. * Child will match pictures to consonant blends and digraphs. * Child gains confidence in matching blends to pictures. * Skills learned helps associate sounds to letters.